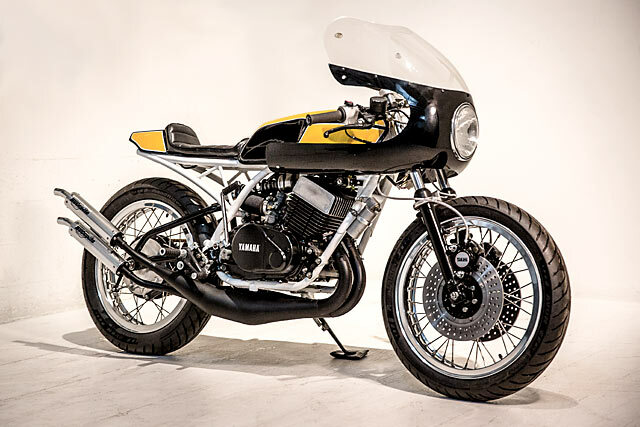 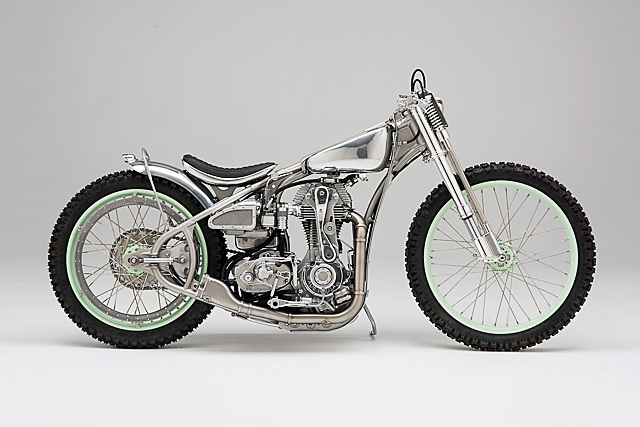 It was the result of three great forces combining to build a beloved motorcycle that tugged at the heart-strings of the Ducatisti around the globe. 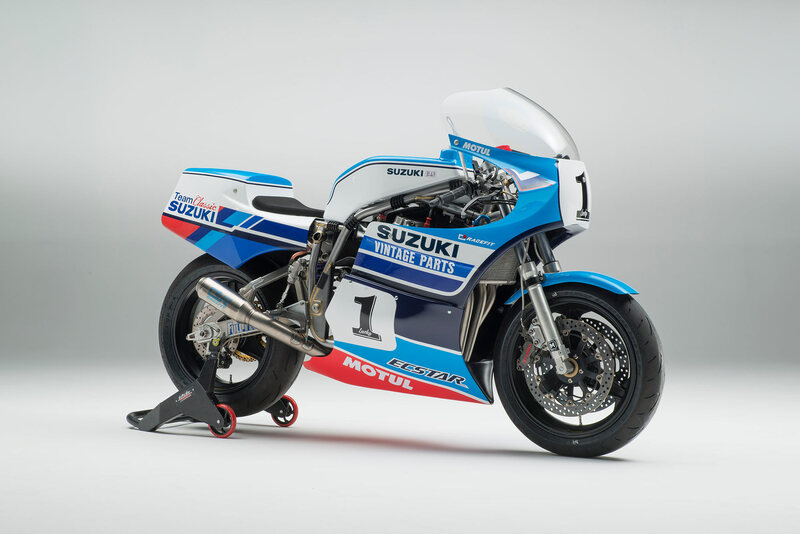 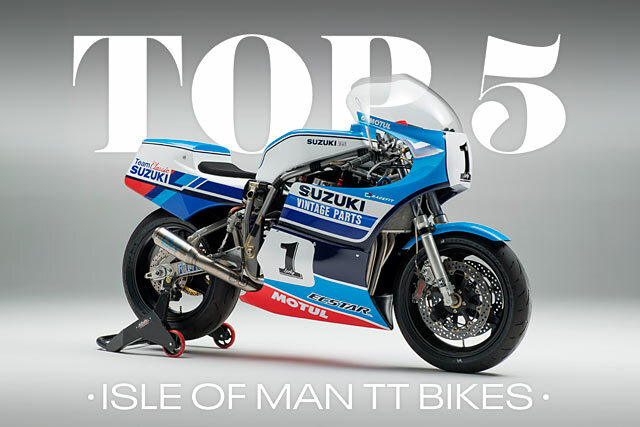 The legendary feats of Mike “the Bike” Hailwood, the brilliance of head Ducati designer Pierre Terblanche and the global power of a relatively new communications tool for the masses, the internet. 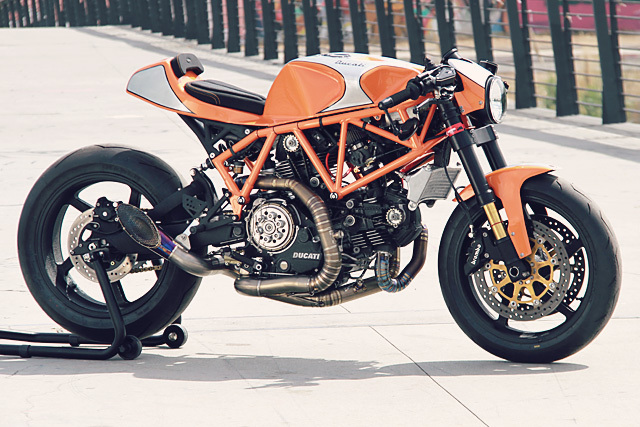 The result was the limited run Ducati MH900e of which only 2000 were built over a period of two years. 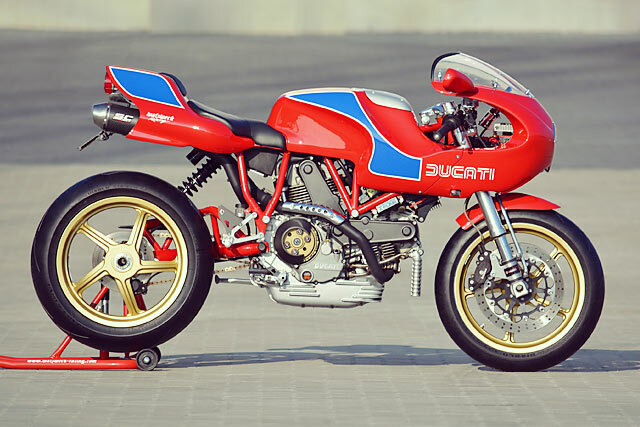 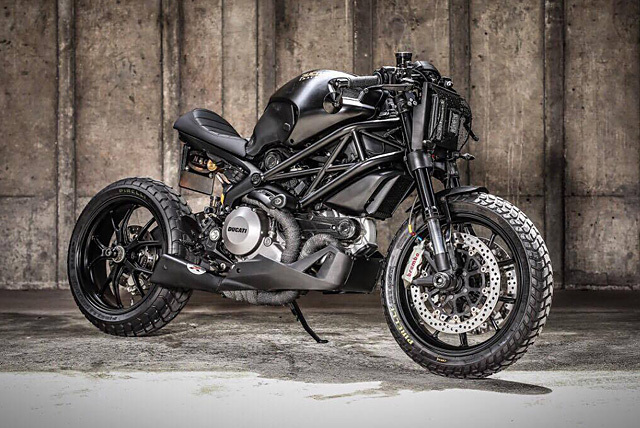 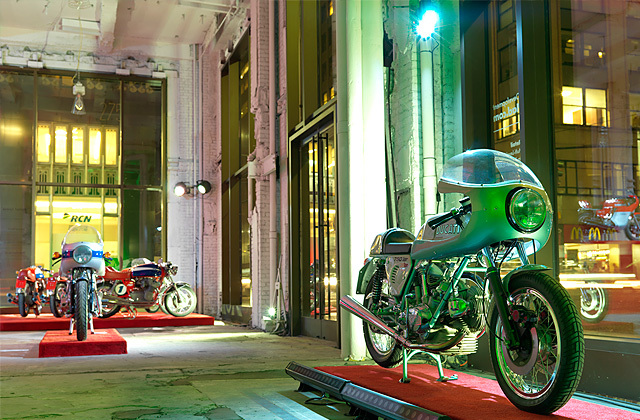 Special edition Ducati’s have always held their value and leaving them standard is just what you’re meant to do. 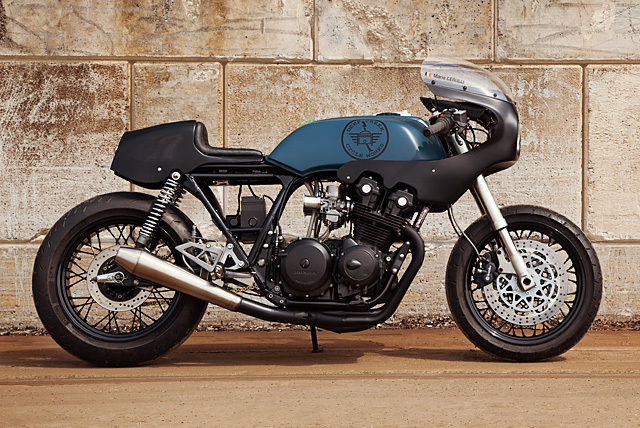 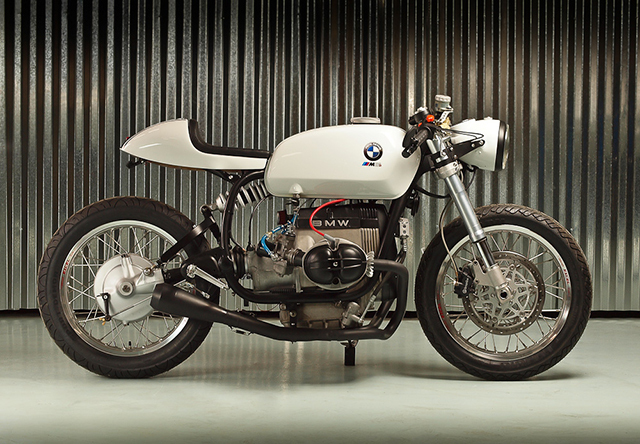 But Roland Sands got Italian blood boiling when he chopped up a Desmosedici and created a 200hp tracker. 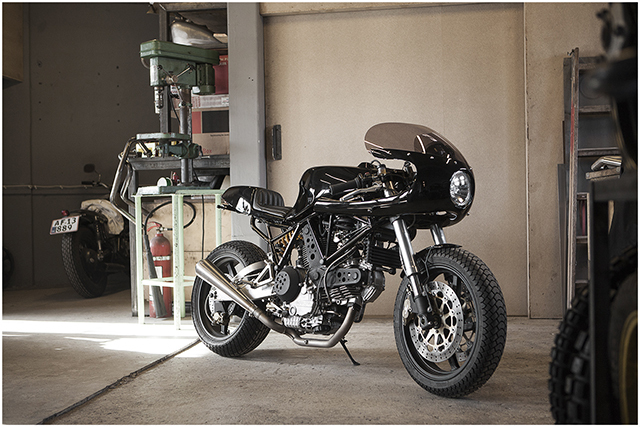 Now it’s Germany’s superstar builder Marcus Walz’s turn to improve on perfection, it’s the WalzWerk Racing MH900e.